When I was a teenager, I of course would spend time with my friends. I was a band geek, so if I wasn't at a concert, I was waiting around for band practice at our favorite hangouts, giving little thought to the fact that I probably should have called home to state that I was out. There are also days when parents don't come home at their usual time, either due to traffic, car troubles, or missing the bus. In the past, you just had to sit around and wait until they returned home or you received a phone call letting you know that thankfully your loved one was okay. Thanks to our growth and dependance on technology, we can now discover where that loved one is, in the case they aren't home when they say they will be. 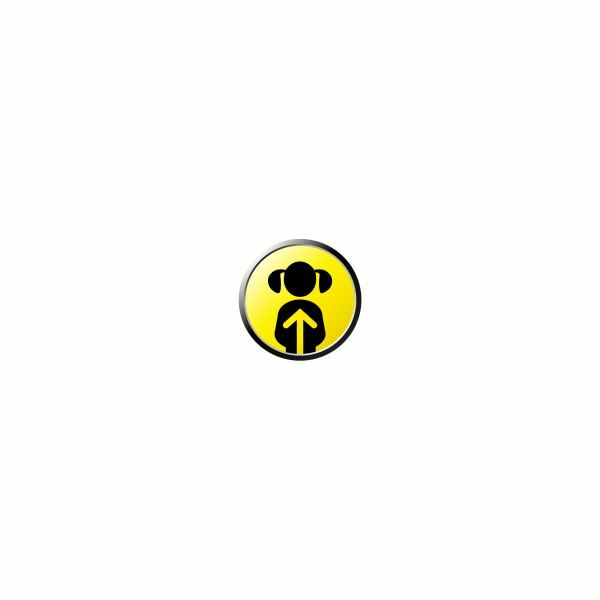 What exactly is the Sprint Family Locator? Sprint's Family Locator is exactly what it says on the tin — an Android and web application that allows for families, mostly parents, to be able to locate and find their family members, usually the kids. It may seem a bit stalkish (especially to teens) but the idea is actually a great way to keep all of your family members safe. Let's say that I decide around sixth period that I'm going to stay after school until band practice, however, I kinda forget to notify my parents. My parents can be alerted when I don't show up at home around 4pm and can then log on from home or work or use their Android phones to discover that I'm still at school. They can even send me a text asking if I'm staying on or to find out what time I need to be picked up from practice. 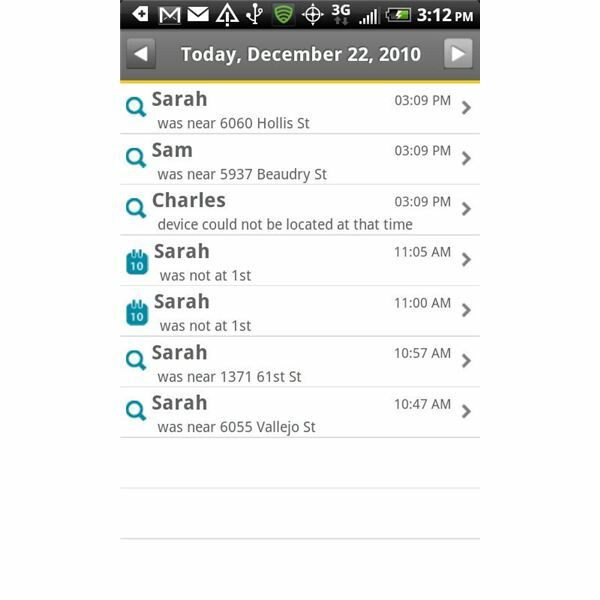 Using GPS on the Sprint network, the app is able to discover where certain phones on an account are. This means that when you set up your account, you'll have to add the phones that you want to be able to locate, as well as making sure that those phones have their GPS enabled in order to be tracked. The service is the only one from the big four cell providers in the US that doesn't require that you download any software, though you can download the app to your Android. Offering both an online and mobile web based application, parents can still track loved ones without needing the app. One of the main features is the automated text message. When setting up your account, you can set up the abilty to be texted at certain times when people should be at certain places. Take the above example – if I'm supposed to be home at 4pm, but my parents get a text that I didn't arrive, they can easily locate me and see that I'm still at school, as well as sending a text to find out what's going on. Of course if there's no reply they'll need to phone the house to make sure that I didn't just leave my phone at school. This is also a great way to keep track of loved ones when they go on a trip. If a spouse is supposed to be at LAX at 8pm, but they aren't there, you can give them a call to find out where they are. There's also the ability to see a history of where your child usually hangs out, so that you can have an idea of where they could be when they aren't where they should be. What About My Independence, Man? Surely teens are going to be up in arms about the fact that their parents are tracking them. It's an invasion of privacy! Actually, the Sprint Family Locator is quite low key; if kids are where they say they are, parents don't really need to track their son or daughter down. Sometimes, teens forget to text or call, but with the ability to view their location, at least parents can say, oh he's at Mark's house. Sadly, children still go missing, however, with GPS and these cell locators, it's much easier to find them before tragedy befalls them. The Family Locator from Sprint costs $5 a month with a Sprint plan (usually the family plan) and has the ability to track up to four phones. While Sprint offers a 15 day trial of the service before you have to pay for it, that's a little low considering that rival AT&T allows for a full month to try the service, however, the service is much cheaper to use on your Sprint plan.